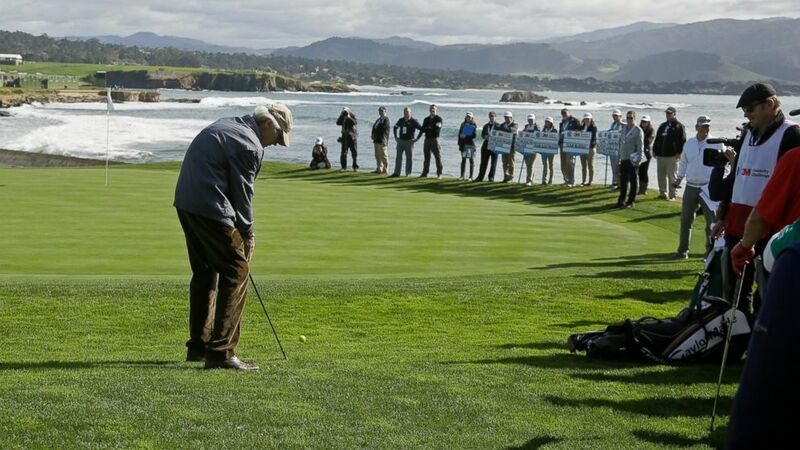 Only four American courses have hosted a PGA Tour event and a major championship in the same year, a concept that USGA chief executive Mike Davis does not consider to be ideal. July 24, 2018 Comments Off on Shops Come and Go. But 2 New York Photographers Don’t Want to Forget.